Before I go into details, I would like to take this opportunity to thank Shoeternity, Primadonna and So-Stylish for the features. You all made my February special! This look won “Look of the Day” on February 22 on Shoeternity.com. Check out Bakers Tweet about this look. 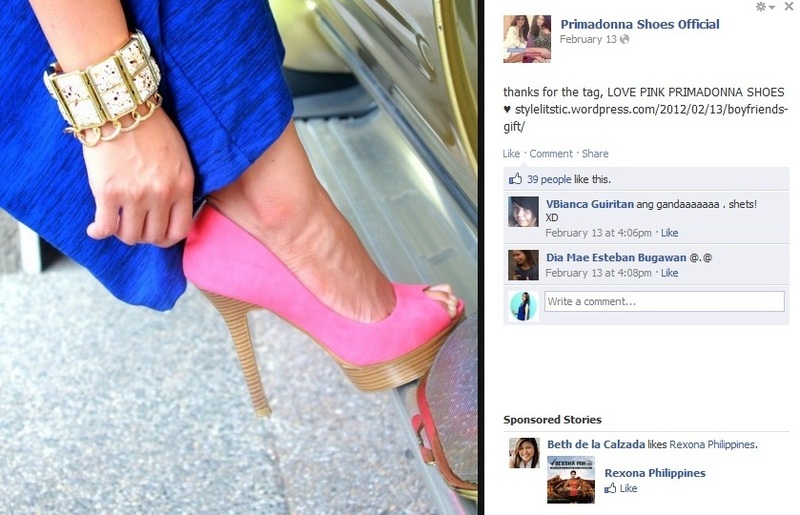 Featured on Primadonna’s Facebook Account this month — not once but twice! Thanks to Primadonna for sharing my blog posts to your followers. 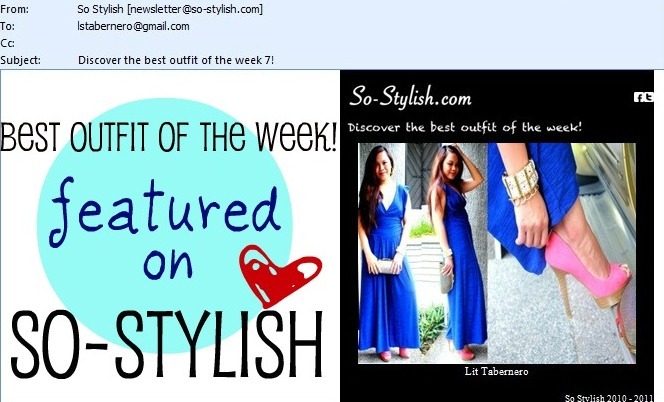 Lastly, featured Best Outfit of the Week (Week 7) on So-Stylish.com. But, before I got the good news on hand, this look was also featured “Outfit of the Day”. 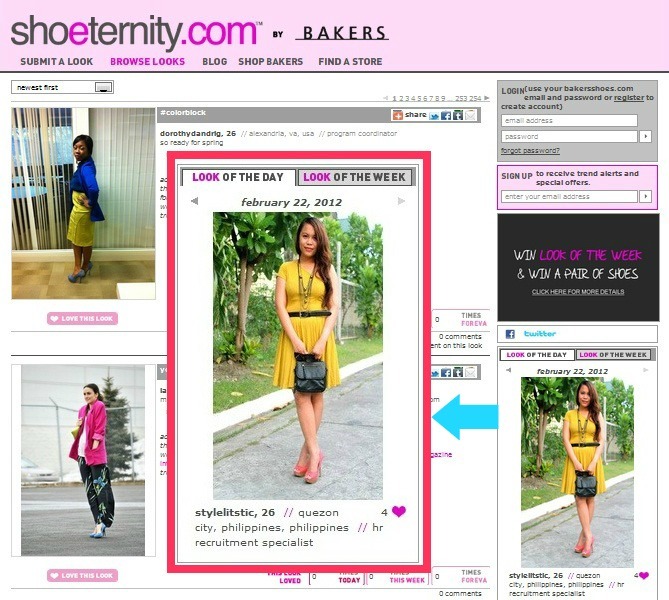 This entry was posted in Fashion, Features, Outfit, Personal Style and tagged Features on February 29, 2012 by STYLELITSTIC.